I agree to have my personal data saved as follows to comply with GDPR regulations. Your name will appear next to your review or comment, visible to everyone. 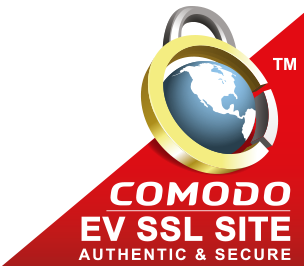 We (Eyelids Ltd) also save your IP address as a security precaution, but it can only be viewed by our staff. If you’d like to have your personal data removed, send an email to info@eyelidsreadingglasses.com. It's easy when you know how! Received this morning. Glasses are excellent. Do you have a facebook page as I would like to recommend you, service, ease of buying, everything was excellent. 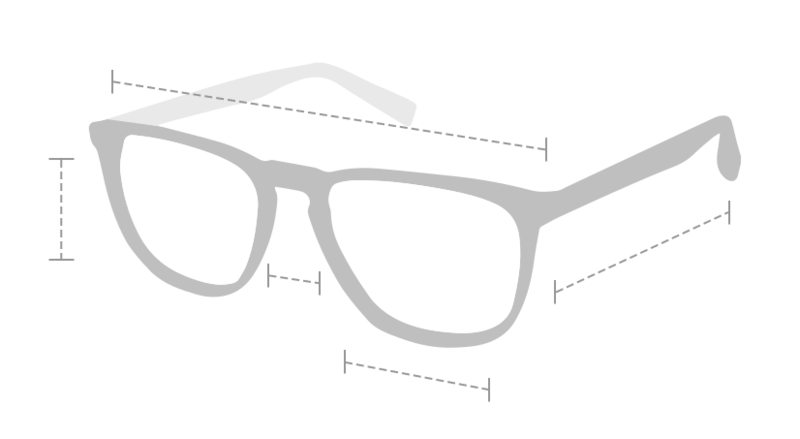 Eyelids provides good quality, fashionable, and above all, affordable reading glasses on line. We have a large selection for men and women and many of our styles cross over into the unisex category. We try to cater for all tastes, sizes and strengths and to keep a balance between colourful and traditional. Need a compact pair of folding glasses for your pocket or your handbag? - we have a great selection.